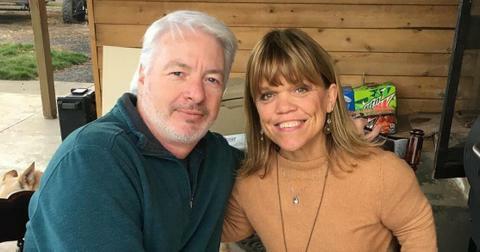 It’s been four years since Little People, Big World stars Matt and Amy Roloff announced they were getting a divorce after nearly three decades of marriage, but tensions are still high between the former couple as they continue to run their Oregon farm together. 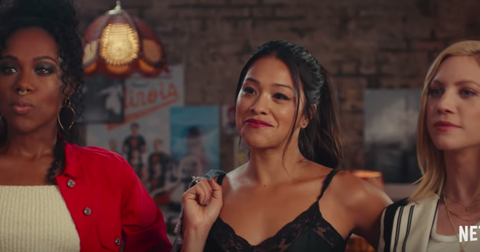 A promo for Season 14, which premieres on April 2, shows the exes fighting over their property, and Matt’s not-so-new girlfriend, Caryn Chandler, is pressuring her beau to distance himself from Amy. "I’m not going to be held hostage by Amy’s indecisiveness," Matt defiantly tells the camera. How did the former spouses come to be so at odds with each other? Here’s what we know about Amy and Matt’s unfortunate split. 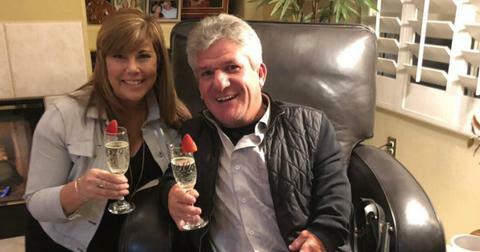 Did Matt Roloff have an affair? When Amy filed for divorce, rumors that her husband had cheated surfaced almost immediately. A large part of that had to do with Caryn, who worked as Matt’s assistant and the family farm's manager. Neither Matt nor Amy has confirmed that infidelity was a factor in their divorce, but a quote from the father-of-four’s 1999 book, "Against Tall Odds," still has fans doubting the 57-year-old’s faithfulness. "While Amy puts commitment at or near the top of her list, I would put it further down," Matt wrote at the time. "Amy tends to be more of a committed-to-a-fault kind of person, while I see most commitments — with some very notable exceptions — as flexible and negotiable." Caryn’s own divorce proceedings may have hinted at a possible relationship between her and Matt. 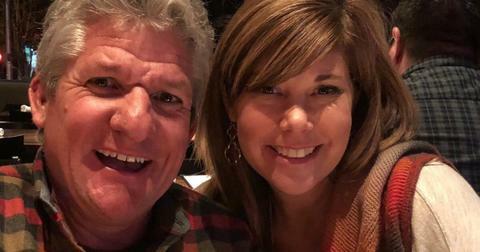 In court documents obtained by Radar Online, Caryn’s ex, Joseph, successfully petitioned to keep his children away from the Roloff farm. "Mother will not take [redacted] to her employer’s property without Father’s permission," papers filed in June 2013 state. Did Joseph not want his kids interacting with Matt or did he just want to keep them off TV? Unfortunately, we don’t have the answer. Are the Roloffs divorced yet? The Roloffs’ divorce became official in May 2016, over two years after they initially announced their separation. Following their split, Matt admitted, "Amy and I grew apart and I never thought in my wildest dreams I’d be divorced in this stage in my life." 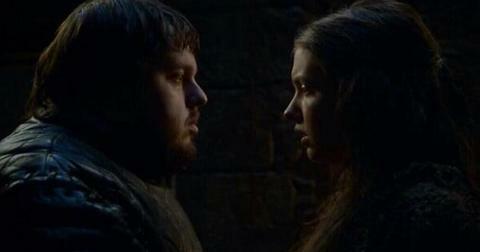 But the process, he said, brought him closer to Caryn. "I think we just sort of realized, 'Wow a person that I care about is right under my nose,' and suddenly it’s very sort of different. And Caryn is a super amazing companion." Amy has also moved on and is currently dating real estate agent Chris Marek. The couple celebrated their third anniversary this year. "I've never been in a relationship like this," the 54-year-old previously confessed on her show. "I think with Matt…Matt was like, 'These are my friends, these are your friends.' They always had to be separate. 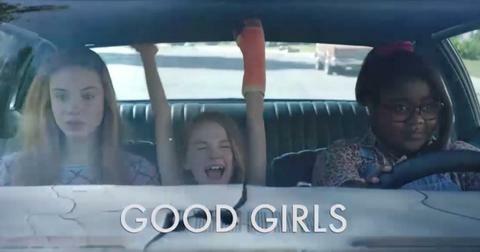 But I definitely think Chris and I are on a better road when it comes to friendships." 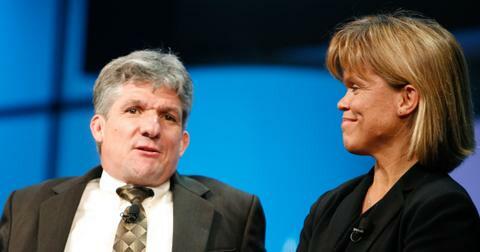 Catch the Season 14 premiere of TLC’s Little People, Big World on April 2 at 9 p.m. ET.